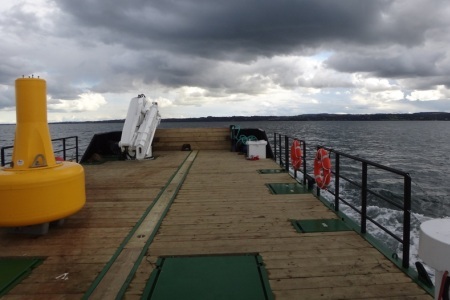 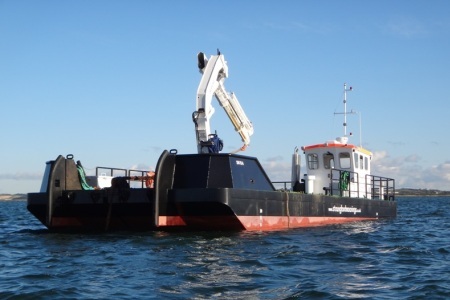 Strangford Moorings offer a range of vessels which can be hired with a competent and experienced crew. 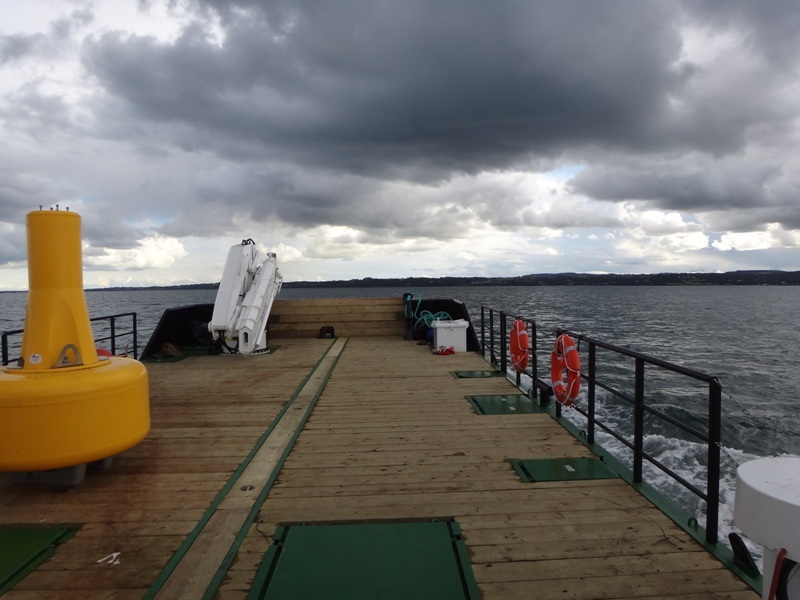 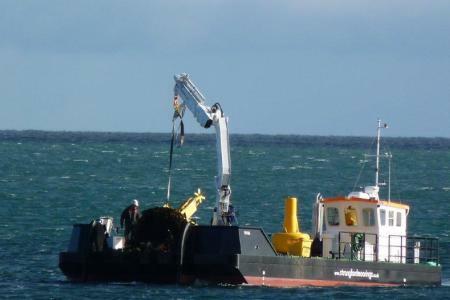 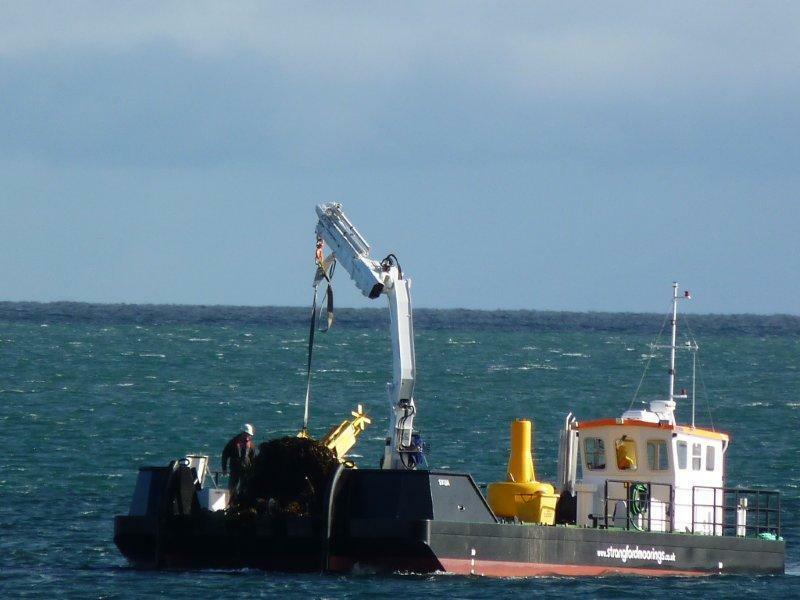 Each Strangford Moorings crew member is fully trained in Health and Safety, crane and winch operations and holds a RYA Offshore Certificates. 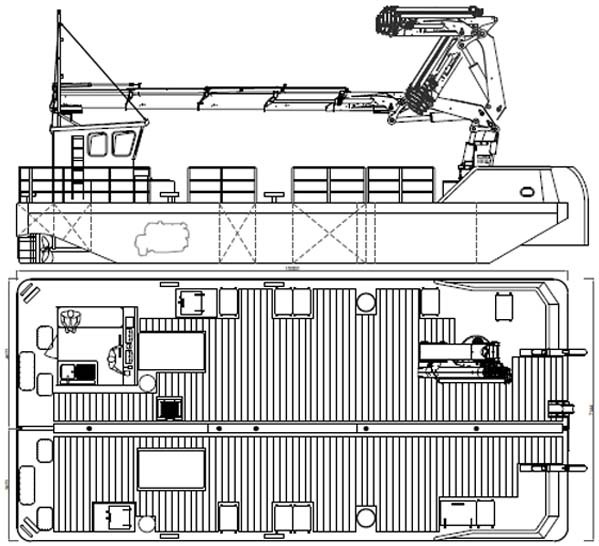 The MPV Skua is of multicat design. 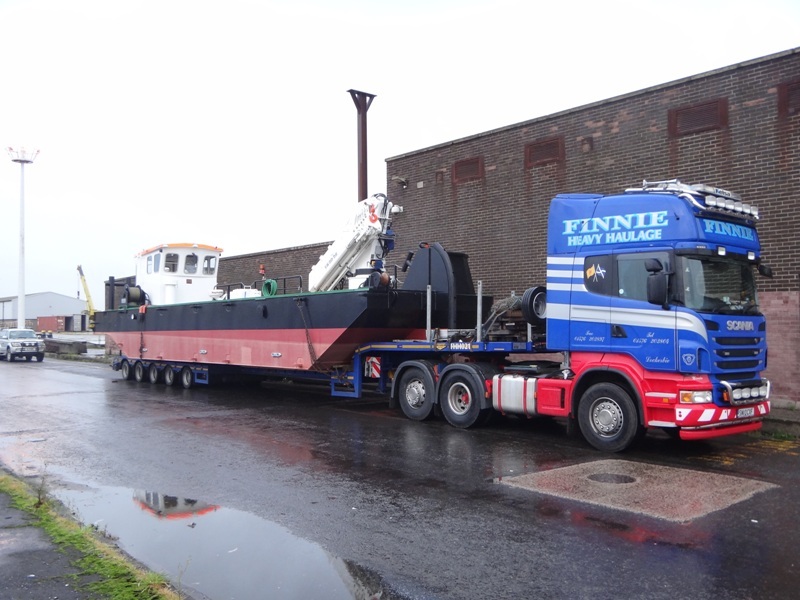 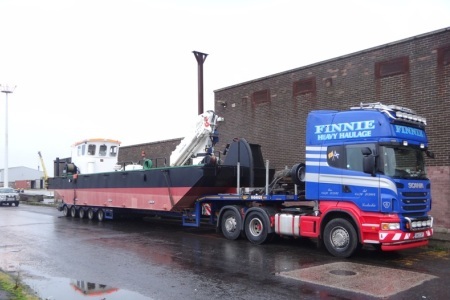 This design of vessel is road transportable and therefore ideal for works in areas that are inaccessible to most craft. 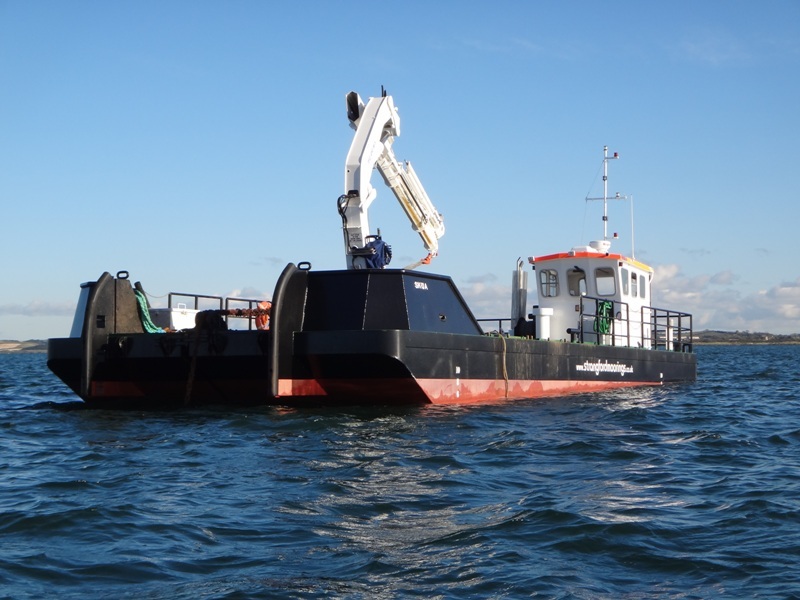 Multicats are multipurpose shallow draft vessels that are ideal for marine engineering projects, wind turbine installation support, buoy maintenance and subsea cable laying. 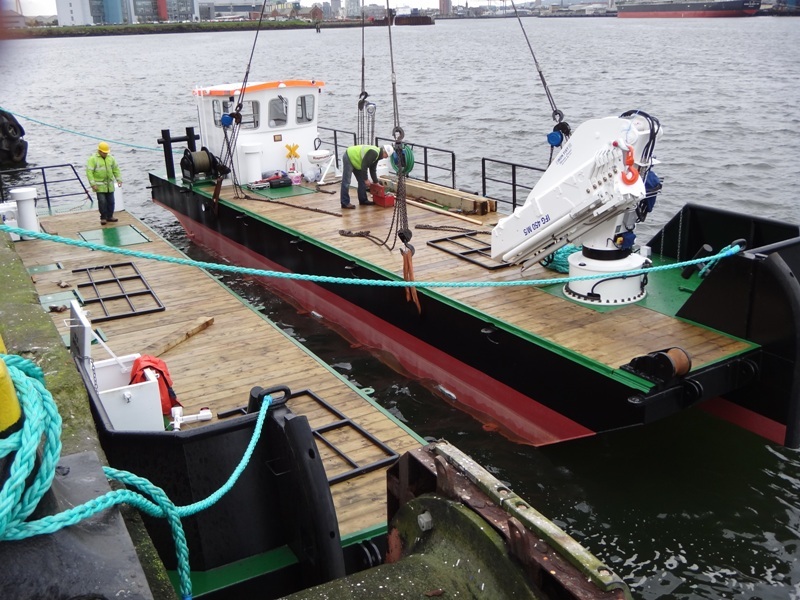 Due to the MPV Skua’s deck capacity of 40 tonnes it is an ideal working platform for marine and civil engineering projects. 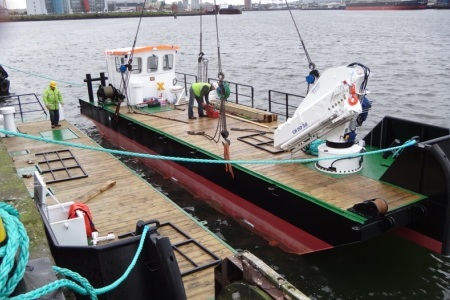 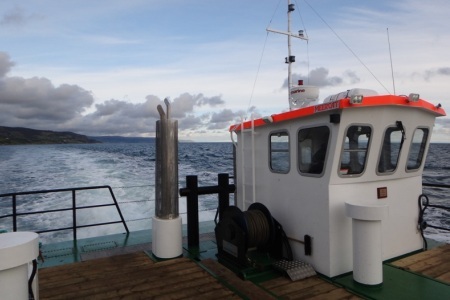 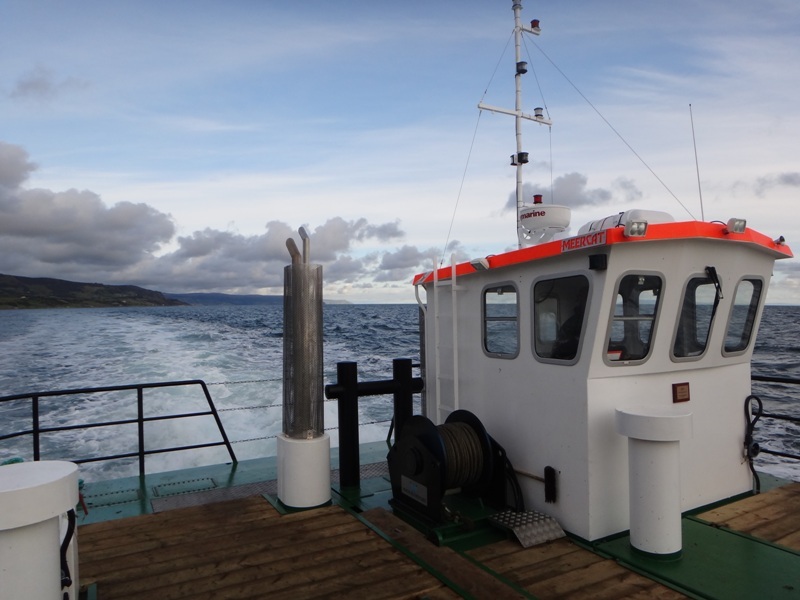 The design facilitates for 50 tonnes of filtered and metered diesel fuels and fresh water allowing the work boat to deliver fresh supplies offshore.